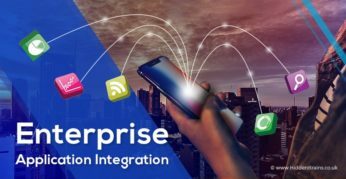 Why is it actually necessary to implement Enterprise Application Integration for your organization? And the most important of it all, what are the larger benefits for an organization looking forward to EAI? 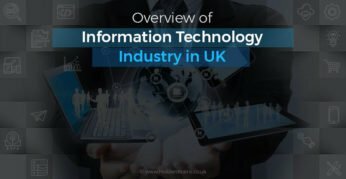 IT sector UK has undergone a drastic change in the past decade owing to use of new technologies and implementation of fool proof strategies for growth of businesses. Let’s take a look at UK IT industry statistics.